How to Prepare Hair for Cornrows. When you think of hair braiding, you might immediately think of the simple French braid. However, there are many different styles of braided hair. One such style is cornrows. 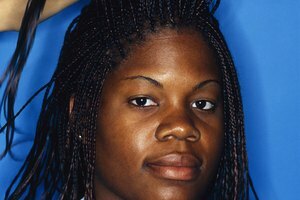 Cornrows are, as the name implies, rows of tight braids from one side of the head to the other. For the best results, your hair should be properly prepared before being done in cornrows. Allow your hair to grow out before going for cornrows. If your hair is too short, you won't have enough to adequately create this hairstyle. Wash and dry your hair. Use a shampoo with conditioner for best results. Leave conditioner in as long as possible. Rinse hair with cool water. Leave hair slightly damp. For braiding cornrows, it's best if your hair is not totally dry. 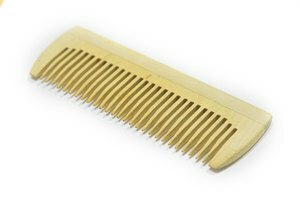 Comb your hair out to remove all tangles. Apply a detangler to your hair and brush for as long as it takes to get your hair as smooth and straight as possible. 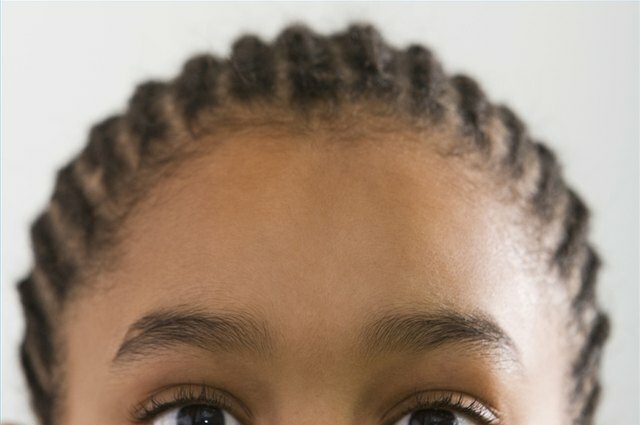 Soften your hair with a natural oil, such as olive oil, to best prepare for cornrows. Keep hair moist while you braid cornrows by spraying as needed with a mist bottle. Natural hair is easier to braid, so if your hair is not naturally straight there is no need to straighten it prior to getting cornrows. Save time--and money--at the beauty salon by combing your hair out yourself as much as possible before getting cornrows. Depending on your hair, this process can take some time and you'll wind up paying for it at the salon.